Engagement Labs has released its TotalSocial ranking of consumer electronics brands for 2018, revealing that PlayStation climbed to the number one spot for positive consumer conversations. Parent company Sony also made the top ten, rising five spots over last year. Social conversations about a brand are vital for awareness and gauging sentiment. Engagement Labs found that nearly 30 percent of electronics purchases are explained by consumer conversations, and more than half of the impact comes from face-to-face and voice-to-voice conversation. “It’s counter-intuitive but also true that offline conversation is extremely important to technology brands,” said Ed Keller, CEO of Engagement Labs. In addition to a number of exclusive video game titles, PlayStation has benefited from conversations both online and off about Fortnite. Further buzz was generated by a PS4/Fortnite bundle kit released in August. 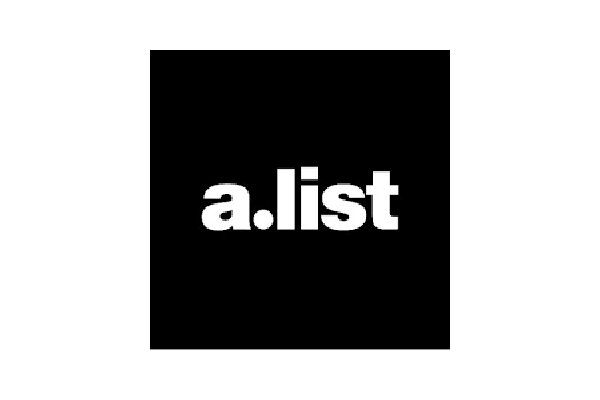 Read the full A.List article, here.